are directly controlled by some computer, or more exactly by some software, instead of a human being; we call this possibility to transfer (digital) designs, without manual work, directly to manufacturing tools ABC, that is "Atoms and Bits Convergence"
are much cheaper and simpler to use than they were even a few years ago. The concept of DiDIY is both wider, and deeper, than that of, for example, "making" and "makers". DiDIY does much more than give some people cheaper and faster ways to perform the same DIY activities they were already doing: DiDIY, instead, gives more people the opportunity to do things that they could have never done otherwise, like "sculpting" by controlling a 3D printer, versus using hammer and chisel with one's hands. DiDIY also gives people more opportunities to do things together, by freely exchanging designs and know-how through open online communities. 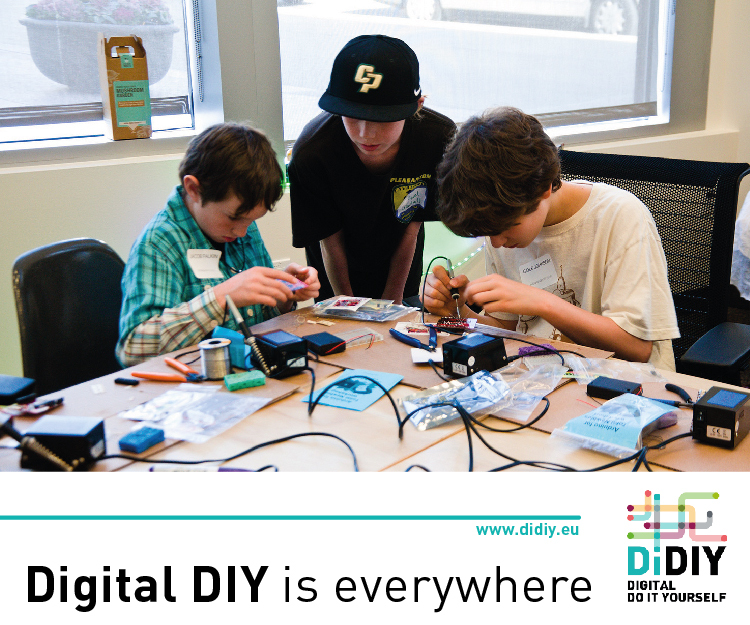 We say that DiDIY is everywhere because, like the software that makes it possible, DiDIY is extremely flexible. Any tool that is controllable by electric signals can be controlled by software. Software, in turn, can process designs and instructions of every conceivable sort. And the hardware to actually practice DiDIY become cheaper every year. For all these reasons, DiDIY can, and in many cases has already started to, deeply change the roles and relations among individuals, organizations, and society, in all spheres of life, making new opportunities and threats emerge. 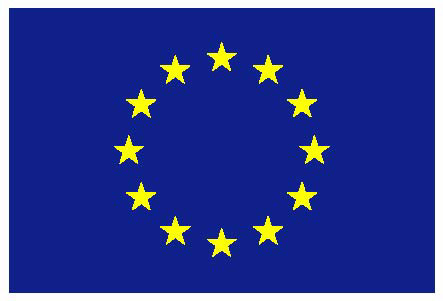 From 2015 to 2017, the DiDIY Project studied all these scenarios and the corresponding long term implications for European society (*) and produced, for example, guidelines for EU educators and policy makers, about social adoption of DiDIY and DiDIY-related education processes and public policy-making. (*) while the DiDIY Project as such formally ended in June 2017, all its partners still continue to research and promote DiDIY. To know more about their current DiDIY activities, and joining them, please contact the DiDIY Partners!